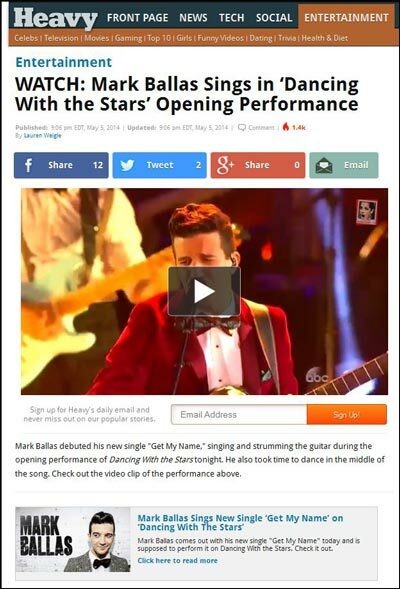 Multi-faceted artist/heartthrob Mark Ballas debuted his huge new single “Get My Name” last night during the opening performance of Dancing With the Stars and as expected, it was a hit. We’re stoked to announce we’ll be promoting the official music video for the song, which hits the internet next week. 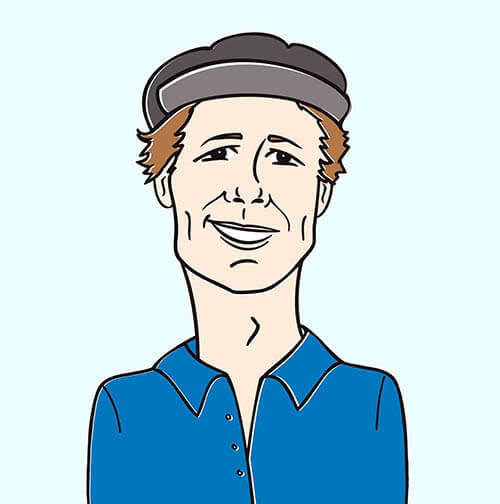 It’s an incredible clip; his devoted fans are in for a real treat. For now, check out last night’s wild live performance here!